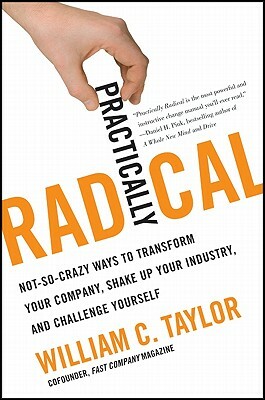 William C. Taylor is a cofounder of Fast Company and coauthor (with Polly LaBarre) of Mavericks at Work: Why the Most Original Minds in Business Win. A graduate of Princeton University and the MIT Sloan School of Management, he hosts a blog on being "Practically Radical" on HarvardBusiness Online. He lives in Wellesley, Massachusetts, with his wife and two daughters.